With new legislation, Ireland plans to cut down alcohol consumption. Credit: rawpixel on Unsplash. Ireland’s Minister for Health Simon Harris will enforce 23 new sections of the Public Health Alcohol Bill from next year to curb alcohol consumption. From 12 November 2019, the new legislation will ban advertisements on public service vehicles, at public transport stops and stations, on children’s clothing, in cinemas showing films rated 15 or below, and within 200m of a school, crèche or local authority playground. 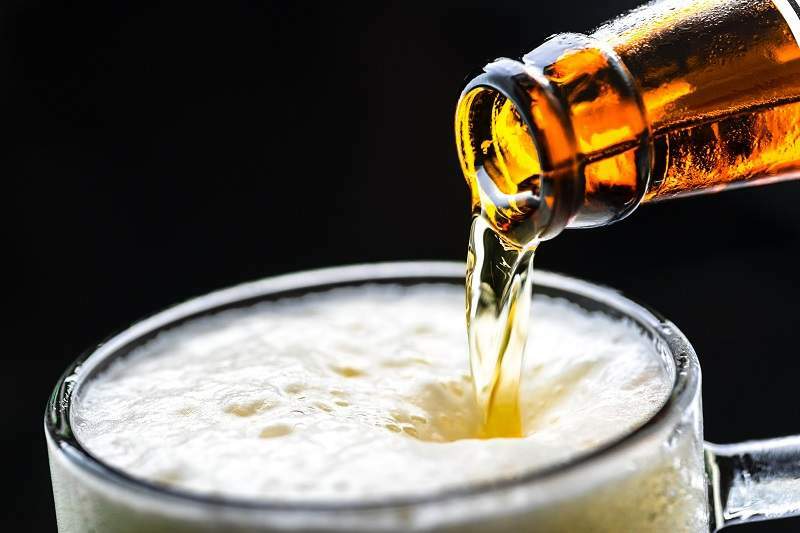 Starting 12 November 2020, alcoholic drinks and product advertisements will only be permitted at mixed retail outlets that feature either an area separated by a 1.2m barrier or units where alcohol products are not visible up to 1.5m. Harris said: “This is the first time in the history of our state that we have endeavoured to use public health legislation to address issues in respect to alcohol. “For the very first time in our history, we are legislating for alcohol as it affects our health and it is right and proper that we do so. Starting 12 November 2021, alcohol advertising will not be permitted during sporting events, at events aimed at children, or at events involving driving and racing motor vehicles.